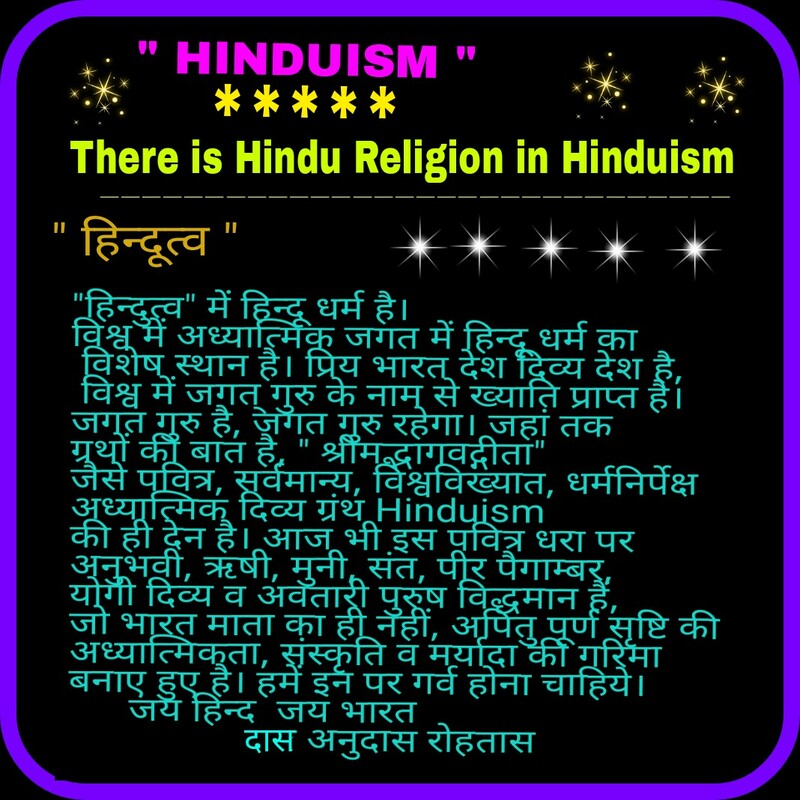 There is Hindu Religion in Hinduism. There are so many Spiritual and religious literature (Granths) written by Hindu Sants and Guru in Hinduism as Shrimadbhgwat Gita a Divine Sweet Song singing by Lord Krishna in Dwaper- Yuge. 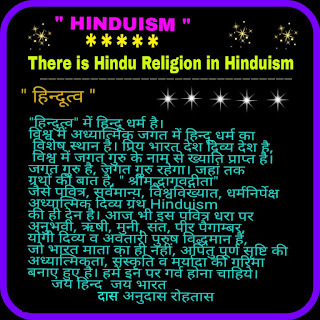 There are many Rishi, Muni, Sant, Divya Purush, yogi Purush, and Avtari Purush in present in Hinduism in India.